Thank you for submitting this issue, it has been received as service request ID #262647. Thank you for submitting this issue, it has been received as service request ID #247689. As soon as you see this activity call 911! Culvert full of weeds and other debris affecting drainage in the area. Thank you for submitting this issue, it has been received as service request ID #221546. 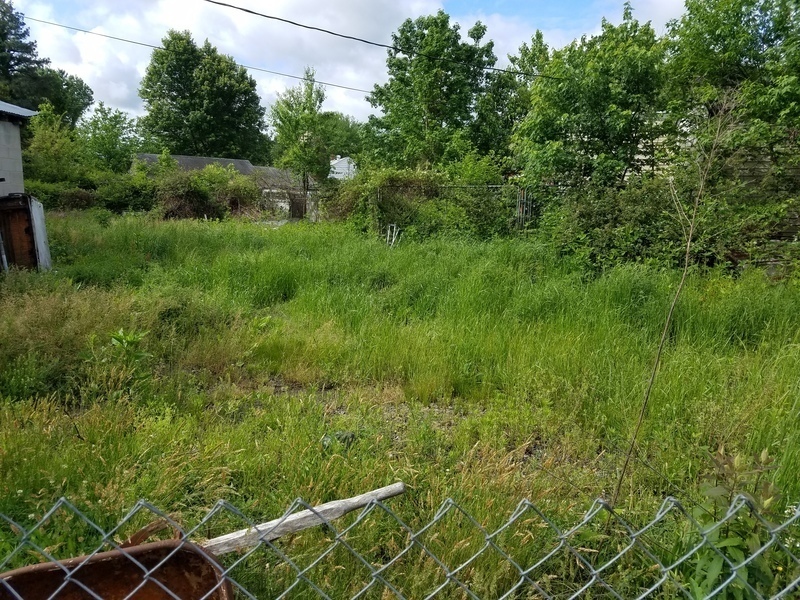 Case# for this issue was given 7/15/2016 # 17882 for "creek clean up and right of way clean up/redig right of way for water flow on property line side of trailer park"
An update was given on 7/15/2016 that case# 17882 for creek clean up and right of way clean up, would be addressed by City of Richmond on the property side closest to the trailer park as that side of the property line is where the water flows closes to the creek.